Also, remember for each new referral who signs a contract with me you will receive $50 as my way of saying thank you for supporting small business. In this first post, students from CASA, Mexico’s only government-accredited midwifery training program, prepared for a trip to rural villages where they studied with Mayan traditional midwives. At their school in San Miguel de Allende, they practiced giving presentations on women’s health and responding to birth emergencies. And in CASA’s hospital, a local traditional midwife delivered a woman’s fifth baby. via CASA Midwifery School in Mexico. Doula Comeback Tied to Gaps in Modern Birth Care | Womens eNews. The Fourth Trimester – AKA: Why Your Newborn is Only Happy in Your Arms. « www.babycalm.co.uk. 10 DIY projects for the baby and the nursery. 10 DIY Projects | Being Pregnant#slideshow. Huge, exciting news for mamas to be living in the great west. 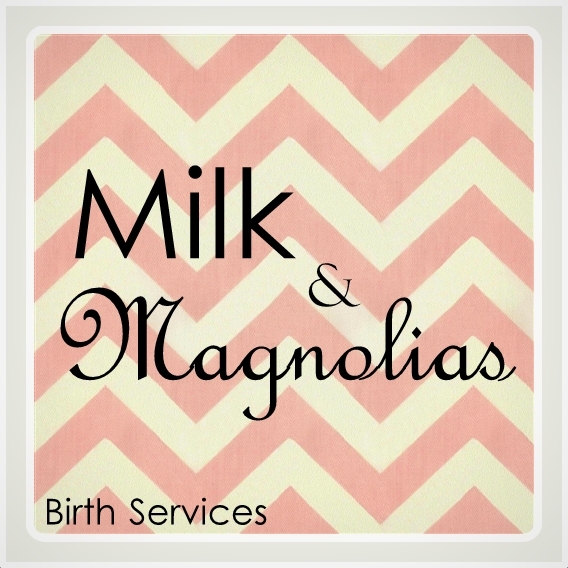 Milk & Magnolias will slowly be expanding it’s arms reach to offer birth services in Colorado Springs and Denver in 2012. Now accepting clients whose due date falls after September 30, 2012. 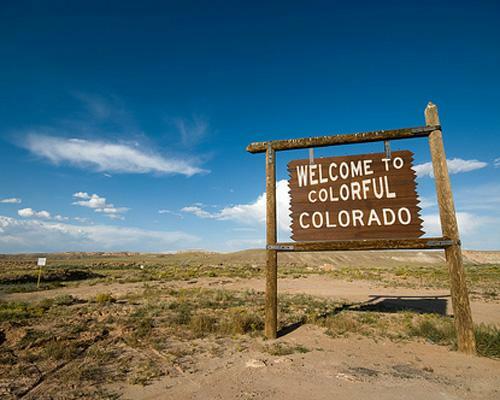 Please help me spread the word about pregnancy and labor support in Colorado. One for the birth nerds.